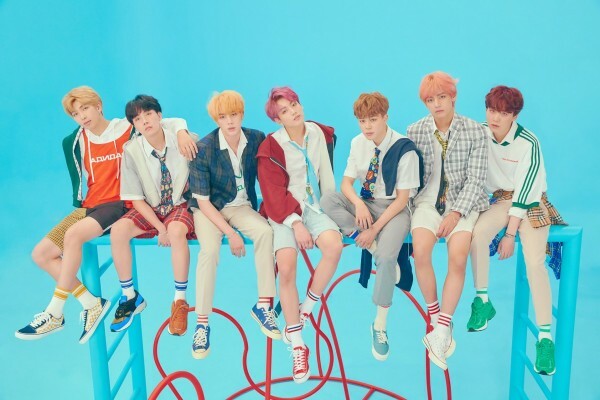 According to Korea media, Big Hit Entertainment confirmed to renew contract with BTS for another 7 years based on trust and love. While BTS member’s contract with Big Hit Entertainment still remain for over a year, Big Hit choose to renew the contract in such an early time showing that the dedication of Big Hit to show BTS’s music. Big Hit said, ‘It’s Big Hit’s philosophy providing the best treatment to artist who gains incredible result in the world. After long discussion with seven members of BTS, we choose to renew the contract for BTS’s safe and long-term activities. Big Hit will put full effort to support BTS activities with more strengthened and systemized team.